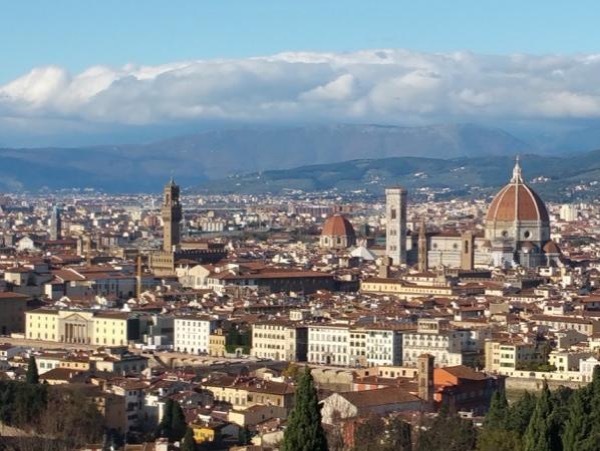 Elisabetta led our family of four around Florence for two days, and we absolutely LOVED IT. Elisabetta was the most articulate, intelligent, caring, funny ... person you can imagine. I am positive we would not have enjoyed our time in Florence as much as we did had it not been for Elisabetta. Her ability to relate to our family was wonderful. If there was anything I would say to prospective clients of Elisabetta it would be: TAKE A TOUR WITH HER. It will be the highlight of your trip, guaranteed!